GM Machinery offer a wide range of various Drilling Machines. 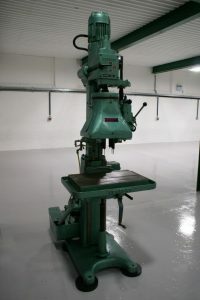 MEDDINGS A10 Articulated Arm Pillar Drilling Machine. HERBERT M Type Multi Spindle Drill.